September 30th 2018 will see 120,000 gentlemen riding their vintage or classic motorcycles on occasion of this year’s Distinguished Gentleman’s Ride dedicated to supporting men’s health. Promoted by the Movember charity foundation, the event aims to raise money and build awareness for prostate cancer research and male suicide prevention. 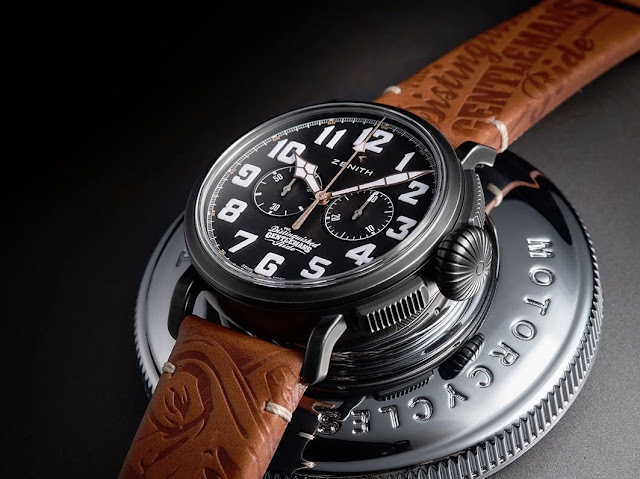 As a Partner of the Distinguished Gentleman’s Ride, this year Zenith celebrated the café racer biker community, also known as Ton-Up boys, with its Heritage Pilot Type 20 Ton-Up Black timepiece that we presented in this article. 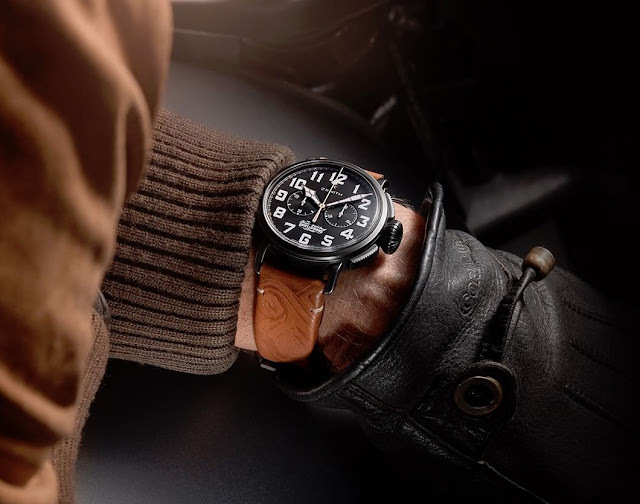 Characterised by a matt black dial on which the Arabic numerals and the gold-plated, faceted hands clearly stand out, this watch sports an aged stainless steel black case which houses the legendary in-house El Primero automatic 4069 calibre operating at 5Hz (36,000b VpH) and offering a 50-hour power reserve. 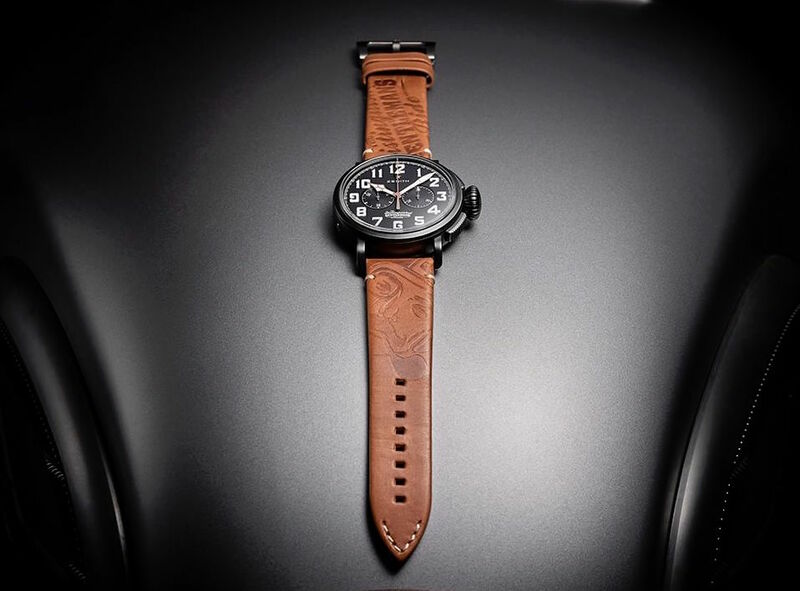 By joining the team Zenith Watches, you might have a chance to win 1 of 5 Limited Edition DGR 2018 Ton-Up watches. This exclusive model is a one of a kind Zenith Pilot Type 20 Ton-Up Black featuring a custom embossed leather strap and unique DGR engraving. 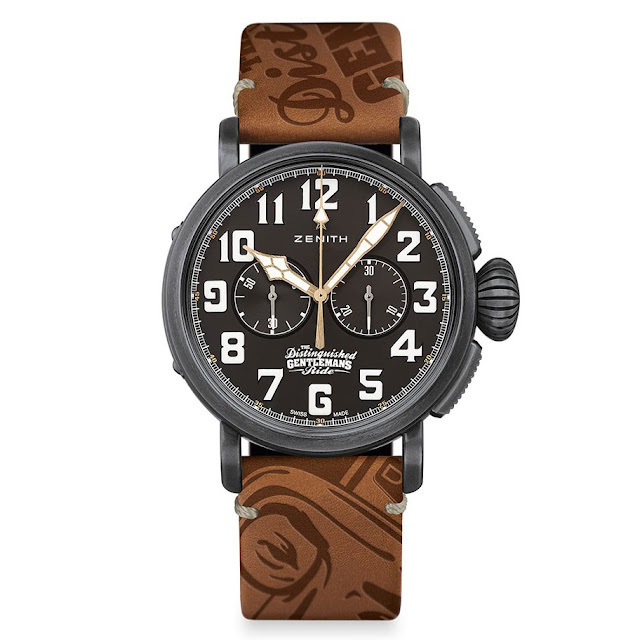 To be rewarded you must be the highest fundraiser of Team Zenith Watches. All details at the dedicated page of the Distinguished Gentleman’s Ride web site. Zenith and the Distinguished Gentleman’s Ride in support of men’s health. 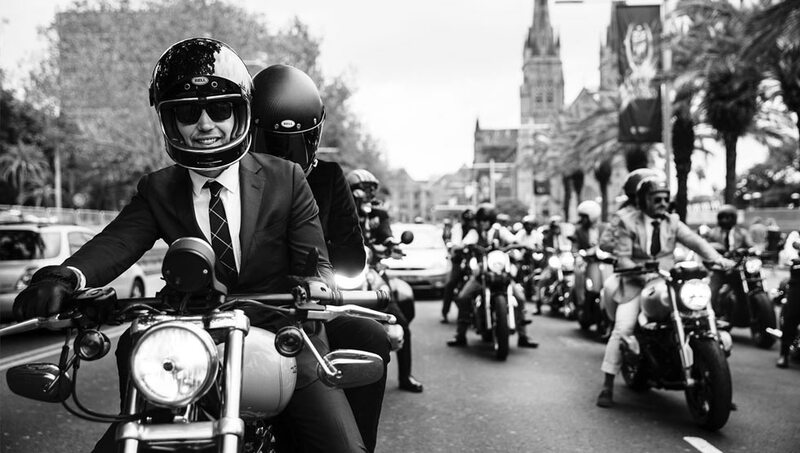 September 30th 2018 will see 120,000 gentlemen riding their vintage or classic motorcycles on occasion of this year’s ride dedicated to raise money for prostate cancer research.